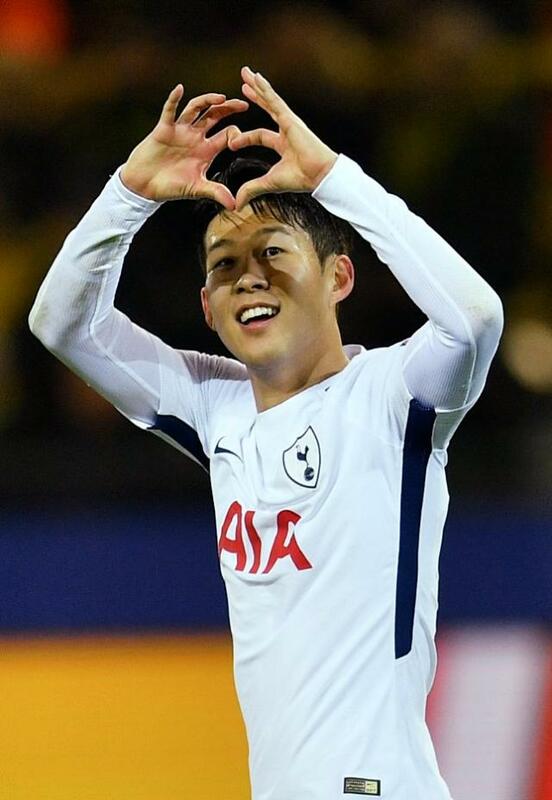 Professional footballer Son Heung-min of Premier League club Tottenham Hotspur topped the list of South Korean sports starts this year in an annual survey ahead of former Olympic figure skating champion Kim Yuna. Son, 25, was chosen as this year's most popular sports star, collecting 38.1 percent of the votes cast by 1,700 people in a poll conducted by Gallup Korea. In 2016, he was second after Son Yeon-jae, a retired individual rhythmic gymnast. Kim Yuna, 27, who won South Korea's first gold medal in figure staking at the 2010 Vancouver Winter Olympics, was second with 13.4 percent. She entered the Sports Hall of Fame for contributing to sports development and boosting South Korea's national prestige. The third place went to Ryu Hyun-jin, a baseball pitcher for the Los Angeles Dodgers of Major League Baseball. The 30-year-old was the first South Korean to serve as the starting pitcher of a Major League Baseball postseason game. 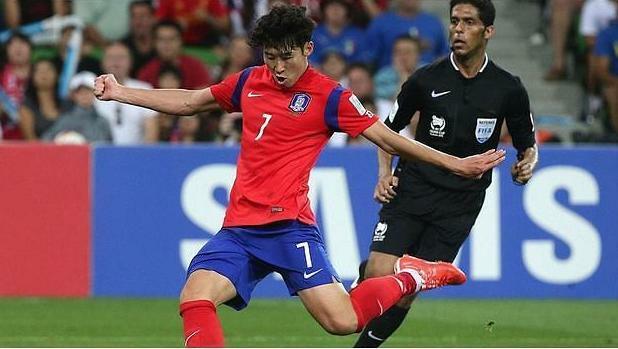 Ki Sung-yueng, 28, stood fourth. He plays as a central midfielder for Premier League club Swansea City and serves as captain of South Korea's national team.